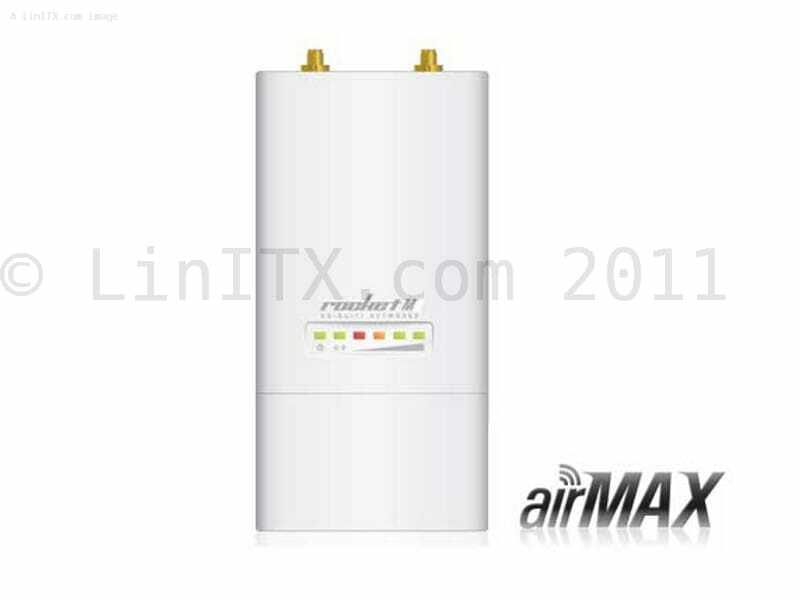 The Ubiquiti airMAX Rocket M5 is a powerful outdoor unit for the 5 GHz band designed for direct mounting on the OUTSIDE UBNT airMAX antennas units. The Rocket M5 allows real communication speeds up to 150 Mbps. Thus the Rocket M5 can simply create the backbone connections over considerable distances or serve more local access points using a sector antenna.